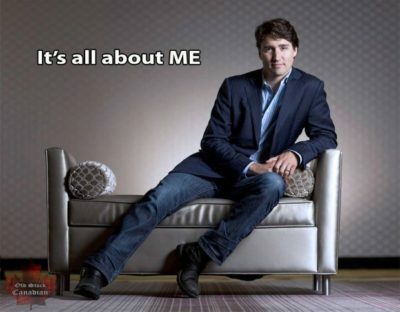 No matter the controversy — when he violated ethics laws, when his budget deficits went billions over budget, when he gave Omar Khadr $10.5 million — Trudeau could trust his pals in the media to change the subject with a puff piece or a torqued article about how Trudeau was doing everything right. 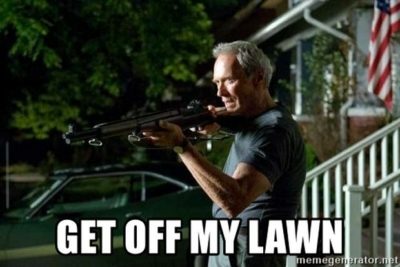 A Virginia man may have gone a little too far to keep pesky kids off his lawn — by installing an electric fence around his property, according to a new report. Bryan Tucker, who lives near a bus stop in Henrico County where middle and high schoolers congregate, said he put up the fence because he grew tired of students trespassing and leaving trash on his property.